Today we talk about a topic that comes up on the Speaking test, and sometimes Writing Task 2. The topic of pets comes up on IELTS, and, in some cultures, it is not a usual part of society or home life. 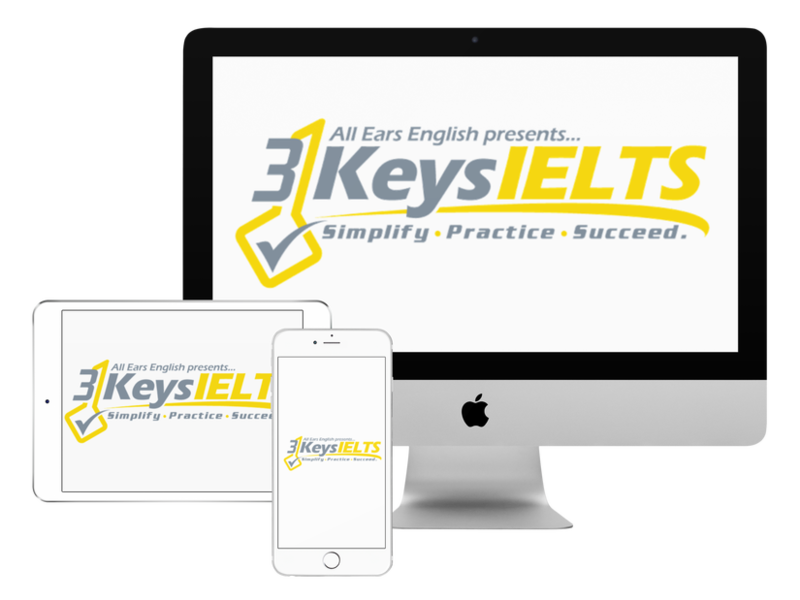 Not only might you have to talk about it, but the general topic of animals might come up anywhere on the IELTS Listening test or Reading test. Plus, learning about our Western culture of pets might come in useful when you try to immerse yourself in the English-speaking country you move to. Do people have pets inside their houses in your country? *This idiom is great for expressing your opinion anywhere on the IELTS test. Can you think of any situations in which animals are treated unfairly in your country today? Listen and find out more debatable IELTS topics, related to pets and animals, that might come up on the IELTS exam! How are animals treated in your culture?